Manzo has been producing a 2 hour show for Invader FM, mostly monthly, since the beginning of 2011, and then uploading the shows to Mixcloud. Now that Mixcloud no longer give you the track listings, I’ve decided to document all the shows on here. So, head on over to the Radio Show page and look through the shows. There are links to each show’s page on Mixcloud, so if any take your fancy, you can go listen to them. We’re vinyl addicts at heart, and whilst we’re very happy to have unleashed the Mash & Munkee album on the world, it does grate that it was CD and Digital only. So, we’re looking to see if there’s interest in righting that wrong! We have done some initial calculations, and we think we’re looking at about £15 (plus P&P) for a double vinyl pressing, so add your email list below if you are interested, and we’ll let you know as soon as we think it’s viable. We’re vinyl addicts at heart, and whilst we’re very happy to have unleashed the Weekend Sun album on the world, it does grate that it was CD and Digital only. So, we’re looking to see if there’s interest in righting that wrong! We have done some initial calculations, and we think we’re looking at about £15 (plus P&P) for a double vinyl pressing, so add your email list below if you are interested, and we’ll let you know as soon as we think it’s viable. After the well-received limited 7” vinyl releases ‘Figo’ b/w ‘Keep Running’ and ‘You’re Good To Me’ b/w ‘Her Name Escapes Me’ Weekend Sun are back with their debut album of soul, funk, jazz, hip hop and reggae-flavours entitled ‘Forever Tomorow’. Influenced by sample-heavy 90s hip hop, with its rule-breaking blend of 60s Soul and Funk and old danceable jazz, Weekend Sun blend old and new. Some double bass and laptop beats, meet North East England’s finest musicians whose influences vary wildly: from early Duke Ellington and New Orleans jazz through to The Incredible Bongo Band, Be–Bop and A Tribe Called Quest. 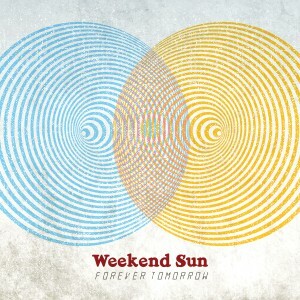 ‘Forever Tomorrow’ is a true melting pot of styles from the uptempo funk of ‘Come With Me’ and ‘You’re Good To Me’ to the disco grooves of ‘Feeling Inside’, the hip hop beats of ‘Not My Problem’ to the dub flavours of ‘Talk About It’ ; the Motown stomp of ‘Moody Old Man’ to the downtempo acoustic sounds of ‘St. Vincent Blues’. 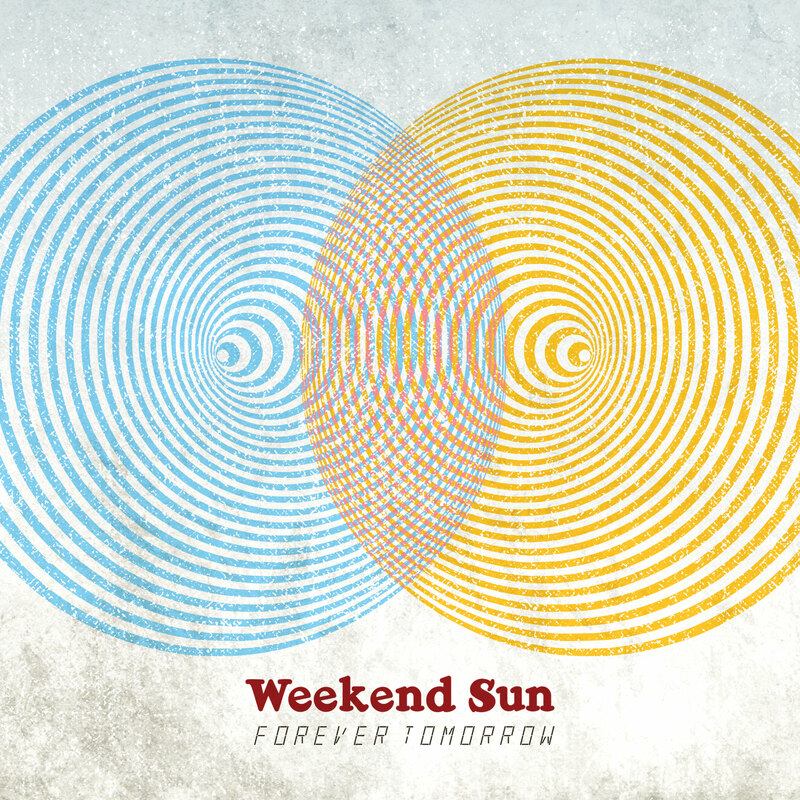 Perfect for people who like to get down and groove as well as those who like to lie down and listen ‘Forever Tomorrow’ is the stunning debut from Weekend Sun to be played at the weekend in the sun (as well as during the week in the rain!). Check out the snippets below, and then head on over to the shop to bag yourself a copy! 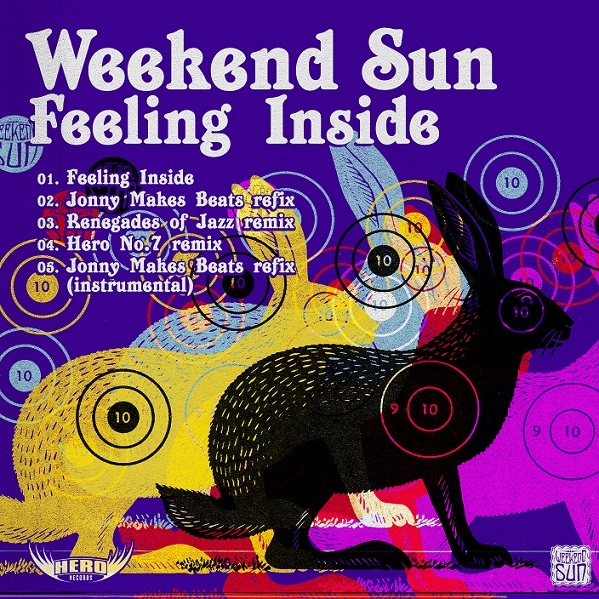 Feeling Inside by Weekend Sun Out Now! We are proud to announce our latest digital release from Darlington’s kings and queens of funk and jazz Weekend Sun. “Feeling Inside” is a disco/funk dancefloor bomb with a strong female lead vocal and a funk-filled live disco backing. Remixes come from Jonny Crawshaw/Jonny Makes Beats from Give It Some!, Renegades of Jazz and Hero No.7. 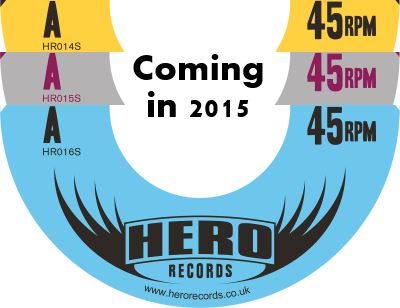 Check out snippets below or download it now from Hero Records’ Online Store. Also available on iTunes, Amazon, Spotify, etc from November 4th. Click here to order the limited edition red vinyl 7″ in full colour sleeve with free download code including bonus Samurai Sound remix. Click here to order of limited edition red vinyl 7″ in full colour sleeve with free download code including bonus Samurai Sound remix. Digital versions of the tracks on the single plus the Samurai Sound remix of ‘Not Mine’ are also available from Hero Records Online store as well as iTunes, Juno Download, Amazon, Beatport and all good digital retailers now. 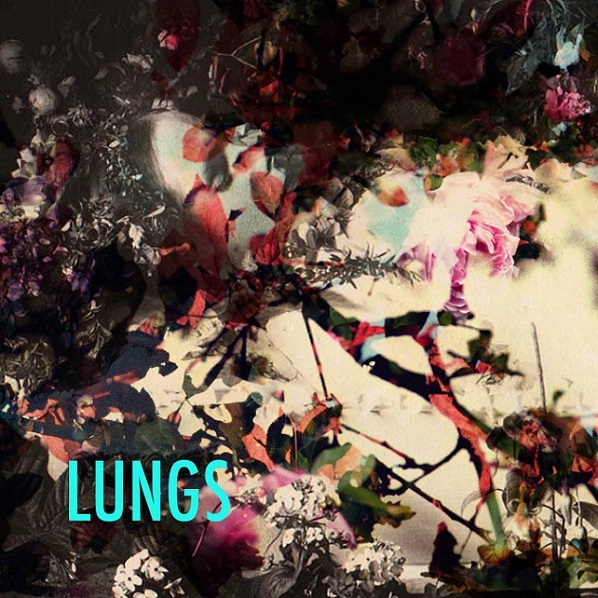 New single from LUNGS – Available now! 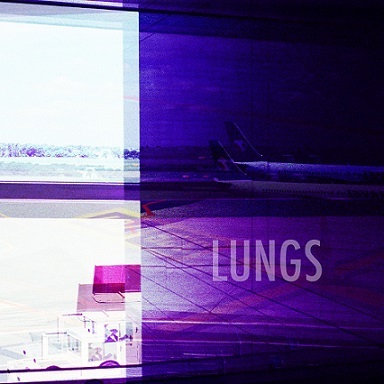 Introducing the debut single from LUNGS featuring the tracks ‘Faraway’ and ‘Loner’ available on limited edition white and black 7″ vinyl (only 250 copies of each colour pressed) with digital download featuring both tracks and bonus remixes from The Focussed Distraction, Hero No.7 and Objeto Amarelo. All songs written by LUNGS. Recorded and produced by MCLordMagrao at First Ave.
Additional engineering by Henry White and Rob Burn at Dental Records Studios. Mixed by by Henry White and Rob Burn with MCLordMagrao at Dental Records Studios. Drums performed by Henry White. 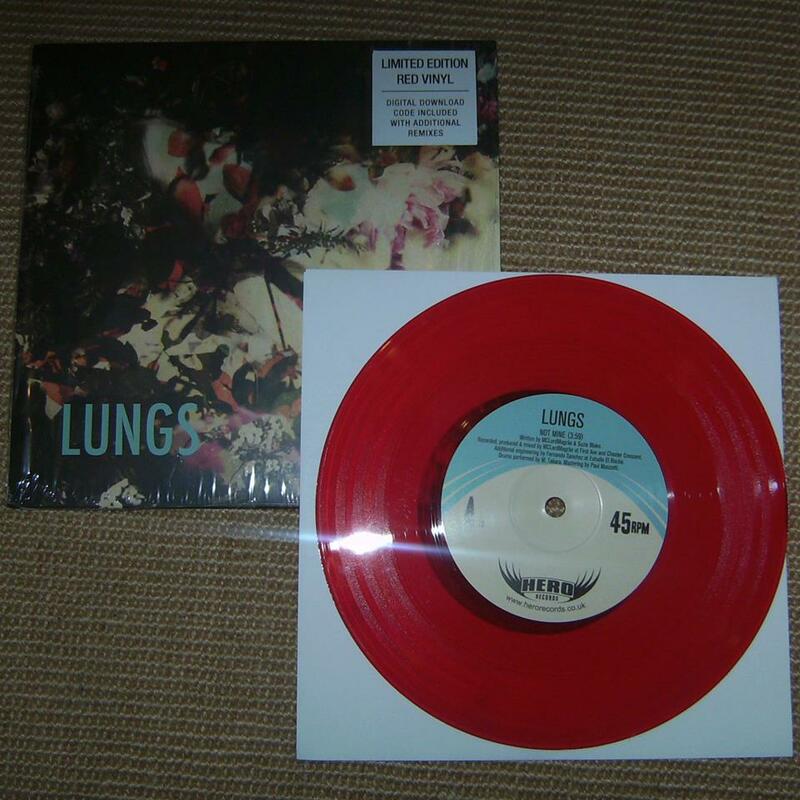 LUNGS have announced the release of their debut single, ‘Faraway / Loner’ on July 29th 2013 through Hero Records, available on limited 7” vinyl and digital download. 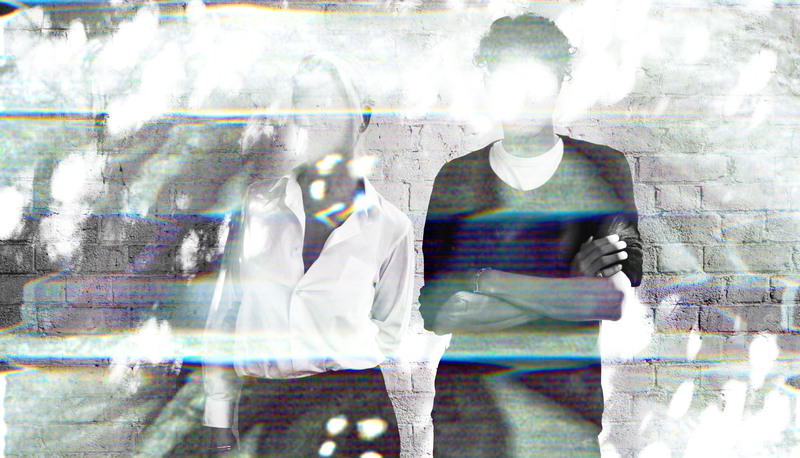 The project of former Guillemots guitarist MC Lord Magrão and vocalist Suzie Blake, LUNGS first formed in 2012, creating sonically triumphant dreamscapes that build through layers of echoing beats, dreamy vocals and ethereal hooks. Suzie Blake’s haunting vocals drift seamlessly over the canvas of instrumentation and depth created by MC Lord Magrão, giving a sense of what makes LUNGS one of the most exciting new acts to emerge in 2013. 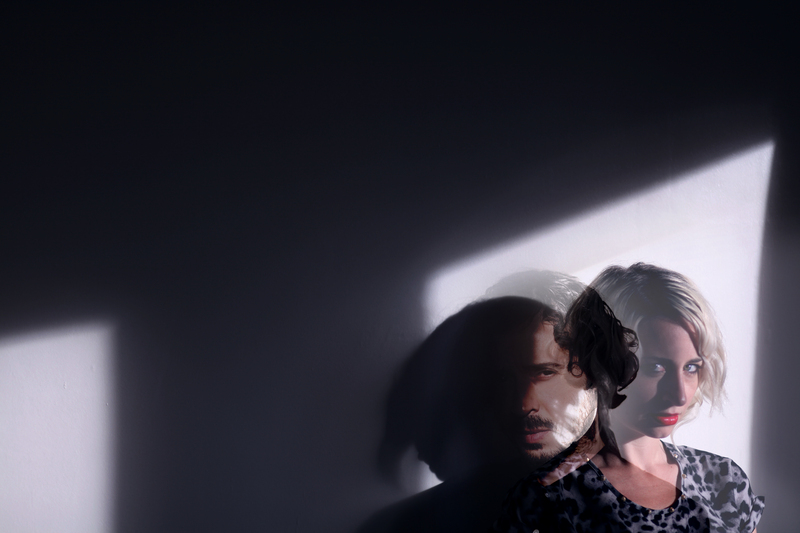 On their debut release, the lush and yearning atmosphere of lead track ‘Faraway’ sets the marker for the trademark sound of LUNGS, contrasting with the menacing guitars that rush through flip-side ‘Loner’, a track showcasing the darker side of the duo. To mark the new release, Hero Records will be pressing ‘Faraway / Loner’ on 250 black and 250 white limited edition 7” vinyl records available to pre-order now from Hero Records Big Cartel Store. ‘Faraway / Loner’ will also be available from all good digital download stores from July 29th 2013.